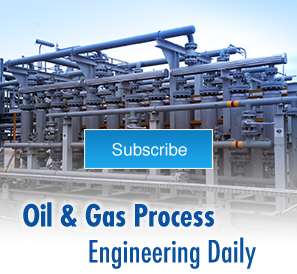 The Cusiana, Cupiagua and Cupiagua Sur fields are the largest oil & gas fields in Colombia, and they produce light crude, which is in large demand on the international market. Ecopetrol S.A. operates the crude oil pipeline system to transport the crude oil from the production facilities to export terminals on the Colombian coast. 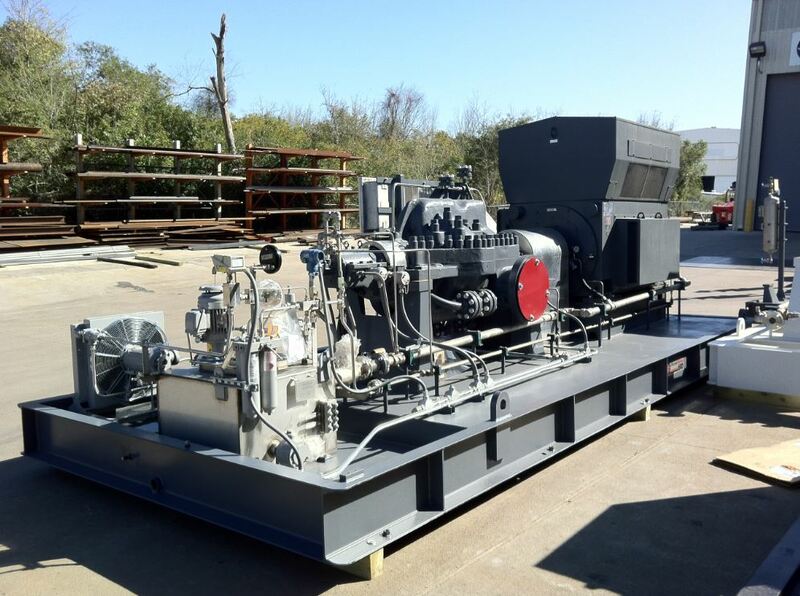 Most new API 610 pump/motor baseplate deliveries are in the range of one year for this size/type of pump/motor/baseplate. 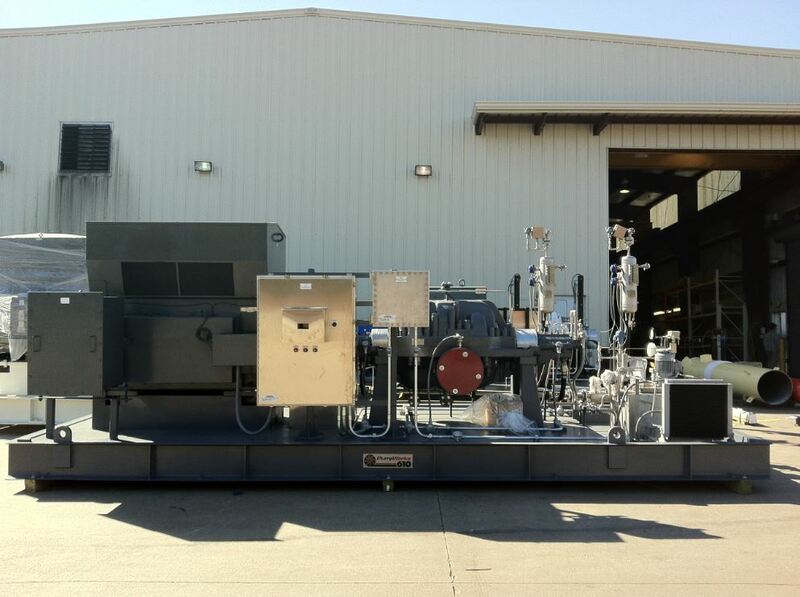 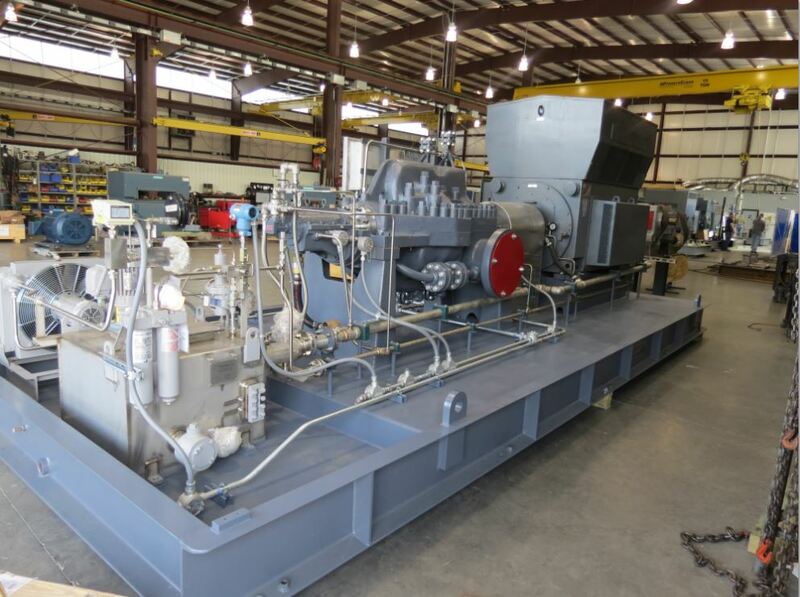 Montajes needed the pump/motor/baseplate, variable frequency drive, valves, and flowmeter in 12 weeks. 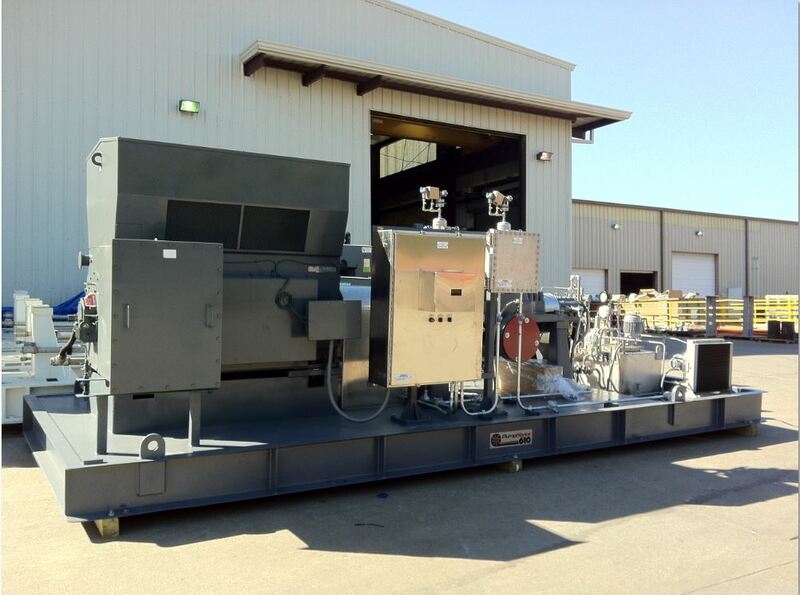 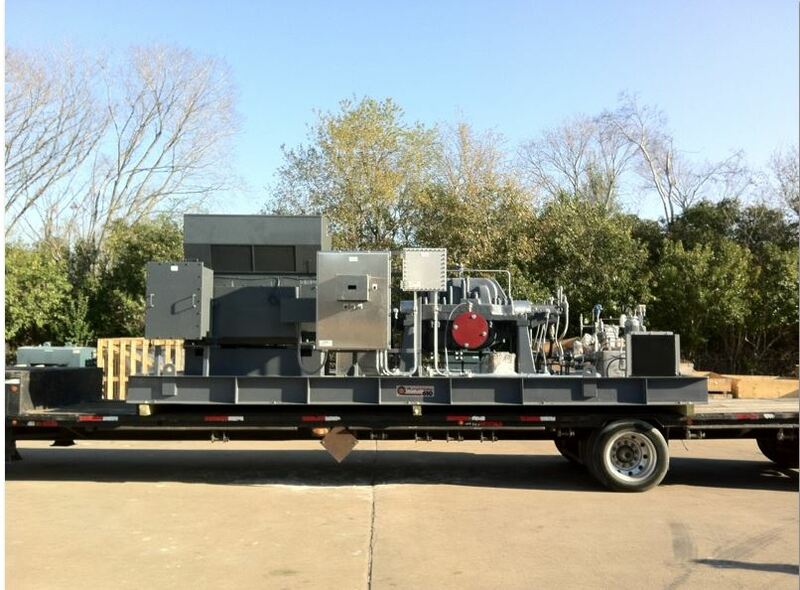 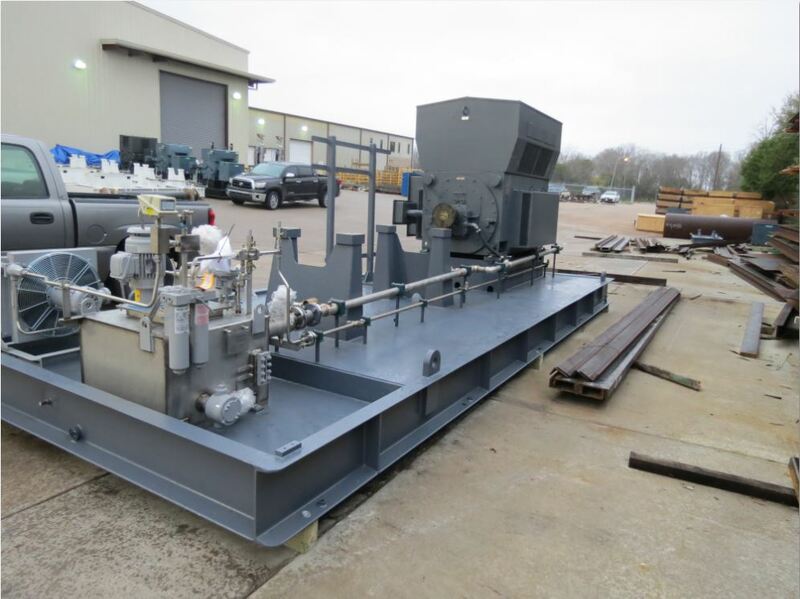 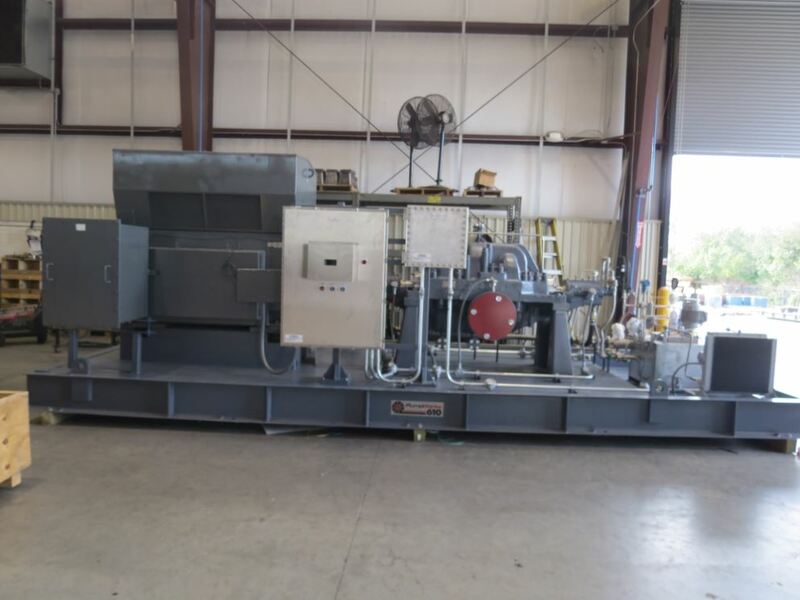 IFS offered a remanufactured Union API 610 multistage pump (from IFS’s sister company, Pumpworks 610 inventory), a new 4500 hp electric motor, baseplate, variable frequency drive, valves, and accessories in 12 weeks. 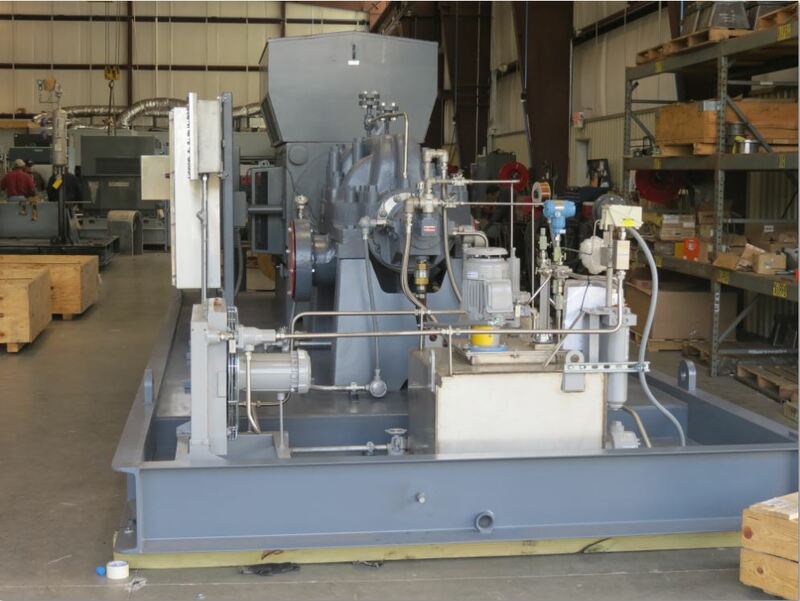 The completed pump package was tested at the Pumpworks test lab prior to shipping and shipped in the 12-week promised delivery time.